3 miles (5 km) from Paris Orly Airport and Massy TGV train station, and just 20 minutes from Paris via the A6/A10 highways. 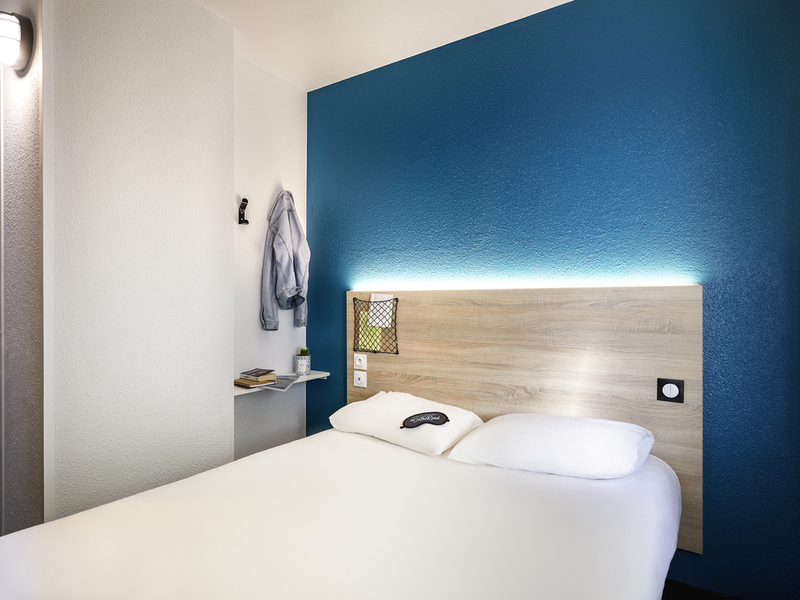 Our hotel offers 95 rooms (fully renovated in 2018) with free WIFI and a private car park. Reception open 24 hours a day. Energizing unlimited buffet breakfast available from 5:30am to 9:30am on weekdays and from 5:30am to 10:30am on weekends. There are many restaurants close to the hotel. The new "ontheroad" concept has arrived! Come and discover our renovated hotel.